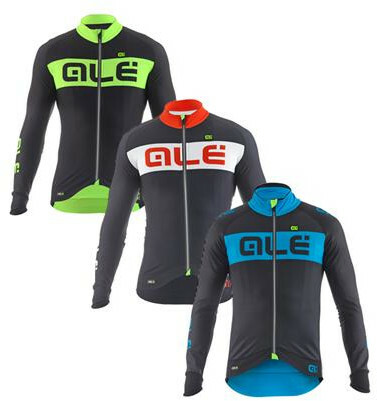 This long sleeve jersey has been designed for Spring/Autumn conditions. It features an ergonomic cut and fleeced stretchy fabric providing you with just the right amount of warmth and comfort. Ideal for a modern and eye-catching look.